ROYAL Formwork Solutions Sales & Hire Concrete Formwork Trade Centres are your one stop formwork shop for all your concrete construction needs. 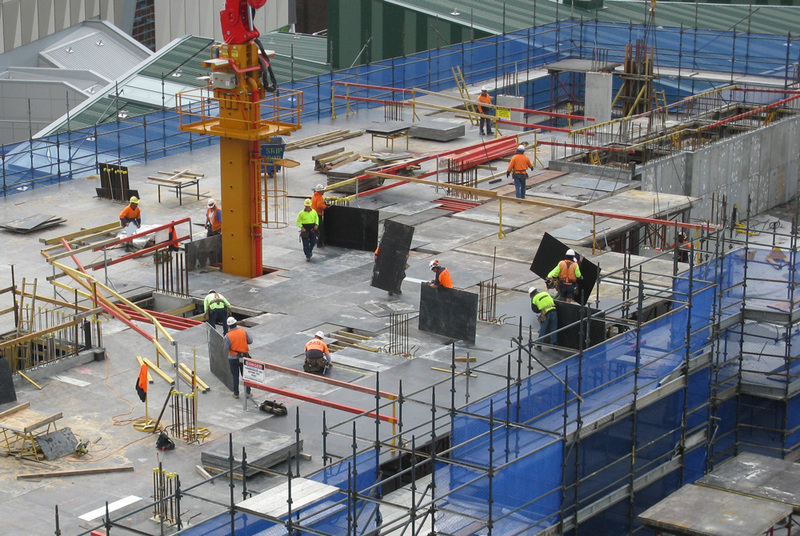 With trade centres in Sydney, Melbourne and Brisbane, and over 50 years in the building industry, we provide expert formwork solutions for sale or hire with excellent service, quick Australia-wide delivery and specialist advice. We are trusted manufactures, distributers and suppliers of quality formwork systems, formwork accessories, falsework and general hardware. Formwork comprises the moulds and temporary structures used to hold and support wet concrete until it sets. It has been used in concrete construction since Ancient times, including in the construction of one of Rome’s most iconic and well-preserved structures, the Pantheon. Royal opened its doors in 1975 to meet the Formworker’s need for a specialist formwork supplier, dedicated to delivering solutions for formworkers in the growing concrete industry. From humble beginnings as a timber and plywood importer and wholesaler, we have built upon and vastly expanded our product range, evolving to meet your needs for formwork systems and always delivering trade quality products straight to the trade. Royal was formed upon the solid footings of sound industry understanding, developed with the step by step precision of delivering timely and quality solutions and is braced and supported with a network of dedicated staff, reliable suppliers and loyal customers, making it a trustworthy and dependable partner in construction. When you need to build with TRUST, build with ROYAL. Royal continues to form solid relationships Australia wide. With a presence in the major cities along the Australian Eastern Seaboard and distribution network of manufacturers and transport companies across Australia, we deliver straight to your door. Our team brings a wealth of trade experience, product knowledge and industry understanding to the role. With passion and dedication, we pride ourselves on quick, friendly service and providing you with materials you can trust. 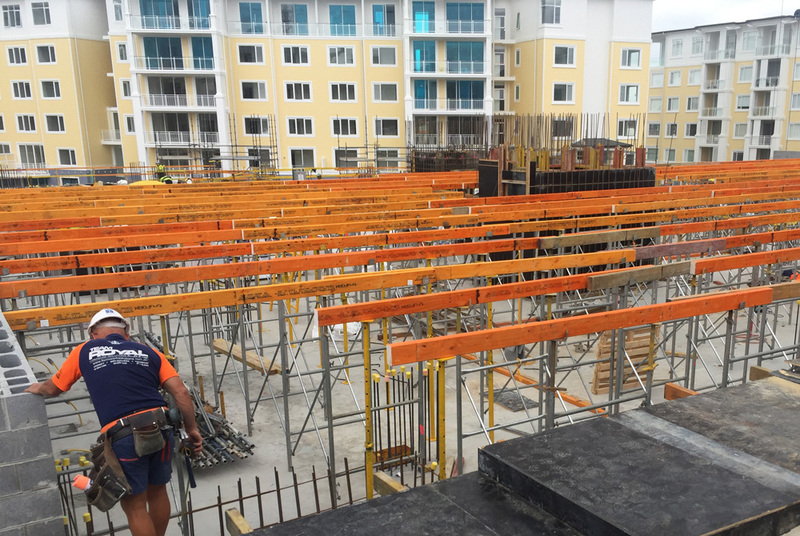 Our specialist knowledge in the formwork industry makes us formwork minded in all we do, from maintaining high stock levels, providing fast delivery and making your day easier, with all your formwork solutions, whether for purchase or hire, under one roof. We have a great team of engineers ready to provide technical advice on all our formwork systems. We distribute quality products to local business, national and multinational companies for suppliers such as Carter Holt Harvey, Nelson Pine, Stramit, Ramset, Powers, Makita, Lufkin, Stabila, Fosroc, Irwin, Parchem, Estwing, Dincel and Lysaght. 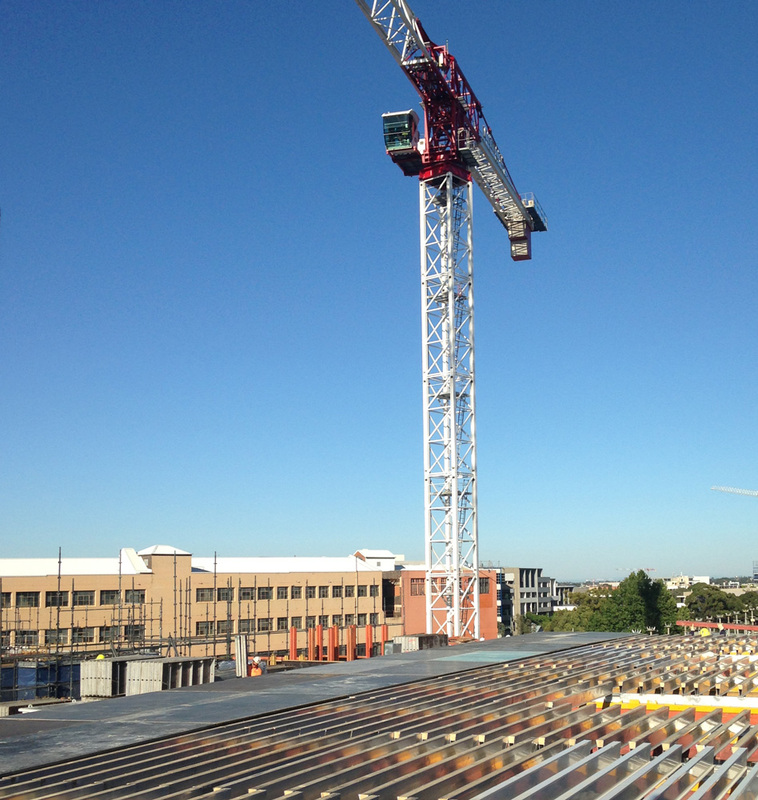 We are the exclusive Australian distributor for the Italian Condor Formwork Systems. Condor has represented Italian excellence in quality formwork design, production and sale for the past 30 years and now provides an exciting opportunity for Australian Formworkers to experience the European difference. As a participant in the timber industry, Royal is conscious of sustainability being a key factor in its continued growth. We are mindful of our duty to protect and preserve our natural heritage and source our timber products responsibly from renewable, managed plantation forests. With a large stock of materials, competitive prices and fast delivery, our dedicated team is ready to provide all your formwork solutions today. Build with Trust. Build with ROYAL.